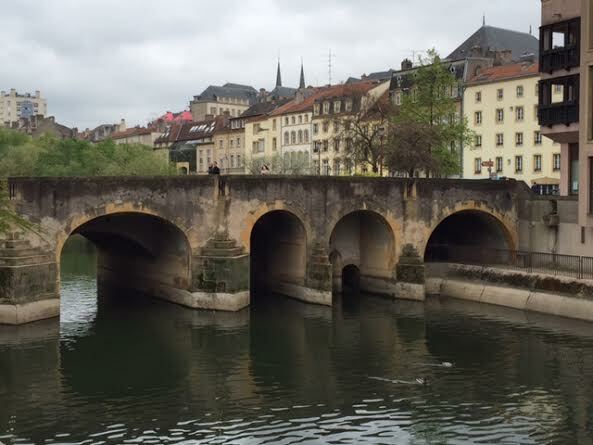 The Moselle River in Metz, France. 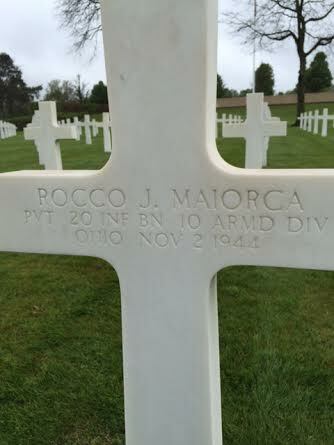 My father was wounded on November 14, 1944 in the weeks-long Battle of Metz. After the city was liberated, the Allies went on to break through to Germany in the Battle of the Bulge. 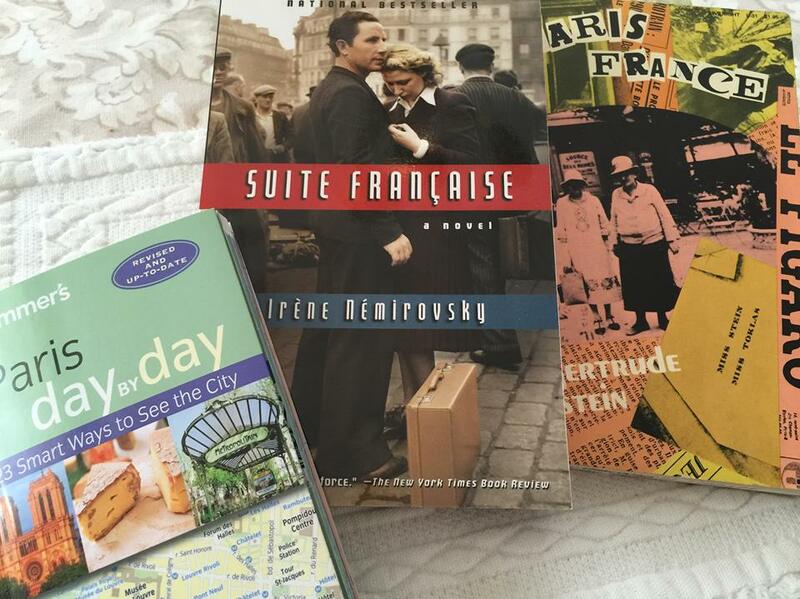 I brought Suite Française by Irène Némirovsky with me when we travelled to France just before V-E Day to visit our son, who had a work coop in Paris, and to explore the region near Metz in northern France, where my father was wounded in World War II. Suite Française consists of two novels set during the early days of the French Occupation, with exquisitely drawn French and German characters that dramatize the complicated relationship between France and Germany at that time. I don’t know how Némirovsky could write during the terrible days of the French Occupation. An acclaimed novelist from a wealthy Russian family and a member of the highest social circles in France, she was also Jewish. Némirovsky knew at any moment she could be deported to a concentration camp, separated from her husband and her two young daughters. But write she did, and superbly. She was driven and disciplined, and the writing must have given structure to her days and helped her cope. She finished two of the five novels she’d intended for Suite Française—Storm in June and Dolce–before she was, indeed, arrested and deported in July, 1942. Némirovsky died a month later of typhus in a concentration camp. Her husband, Michel, was deported that fall and died in the gas chambers. The family’s devoted nanny hid the two young daughters, Élisabeth and Denise, who were being hunted by Vichy officials, and they managed to survive the war. 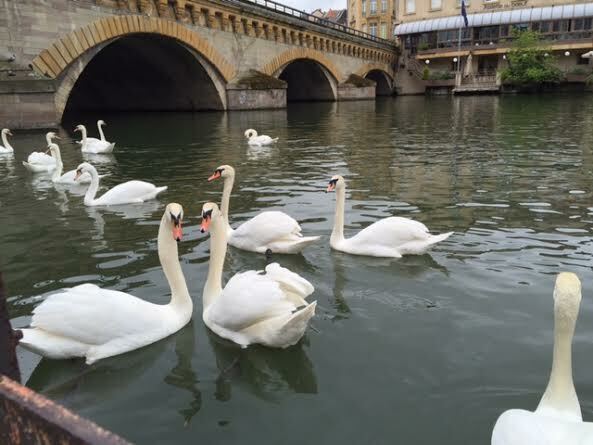 Fifty years later, Denise discovered that the papers left behind in one of her mother’s suitcases were two novels–she had thought they were diaries and had been reluctant to read them. Storm in June and Dolce were finally published in 2004 as Suite Française, which became an international literary sensation. 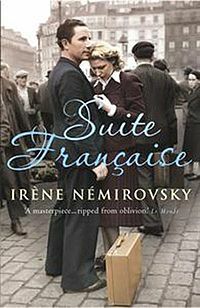 Included in my edition of Suite Française are the journal Némirovsky kept as she wrote the novels, and the desperate correspondence of Irène and Michel with Némirovksy’s publisher and French officials as they tried to avoid deportation. “Little by little, darkness spread across the lawns; they could still make out the gold decorations on the uniforms, the Germans’ blond hair, the musicians’ brass instruments on the terrace…All the light of the day, fleeing the earth, seemed for one brief moment to take refuge in the sky: pink clouds spiraled round the full moon that was as green as pistachio sorbet and as clear as glass; it was reflected in the lake. Exquisite perfumes filled the air: grass, fresh hay, wild strawberries. The music kept playing. Suddenly, the torches were lit…There was the lively, happy sound of champagne corks popping. “Oh, those bastards! And to think it’s our wine they’re drinking, the Frenchmen said, but without real bitterness, because all happiness is contagious and disarms the spirit of hatred. Suite Française has just been made into a movie but, as far as I can tell, a US release date is not yet known. I can’t vouch for its quality. A writer I know who lives in France told me many reviews have not been favorable. 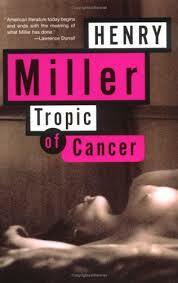 Usually, I don’t see movies adapted from books that I like unless I know the production is a good one. Nonetheless, below is the UK trailer. I do like Michelle Williams and Kristen Scott Thomas. 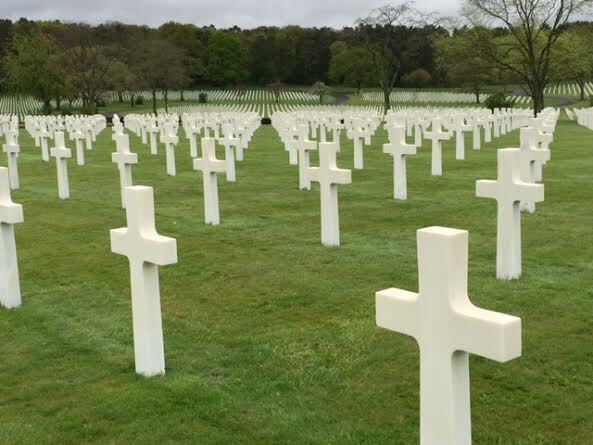 The Lorraine American Cemetery in France, where many soldiers from the Battle of the Bulge and the Battle of Metz are buried. This soldier was in my father’s battalion. Perhaps they knew each other. Cathedral of St. Etienne, Metz. 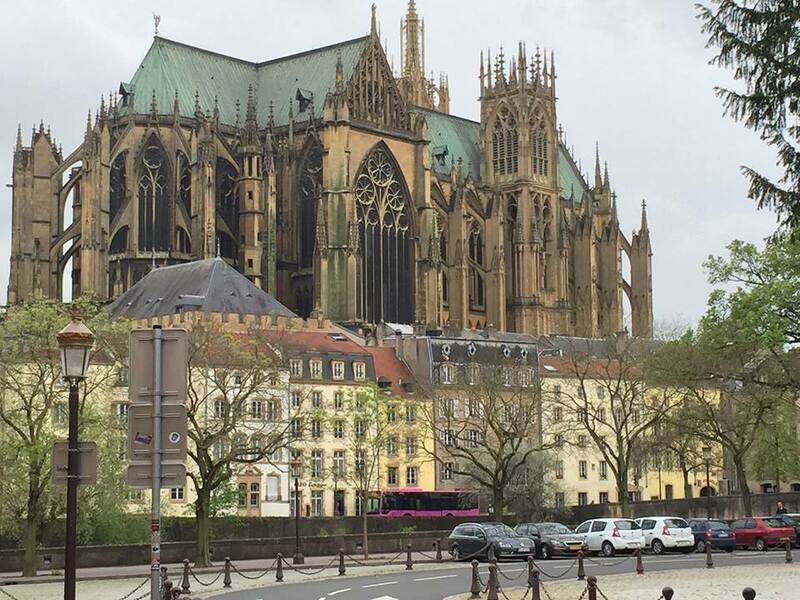 My father was wounded before the Allies took Metz, so he never got to see the cathedral or this beautiful city. I try to make my traveling adventures reading adventures, too. We’re headed to Paris to see our son, with a two-day stop in London, my first visit to both cities. 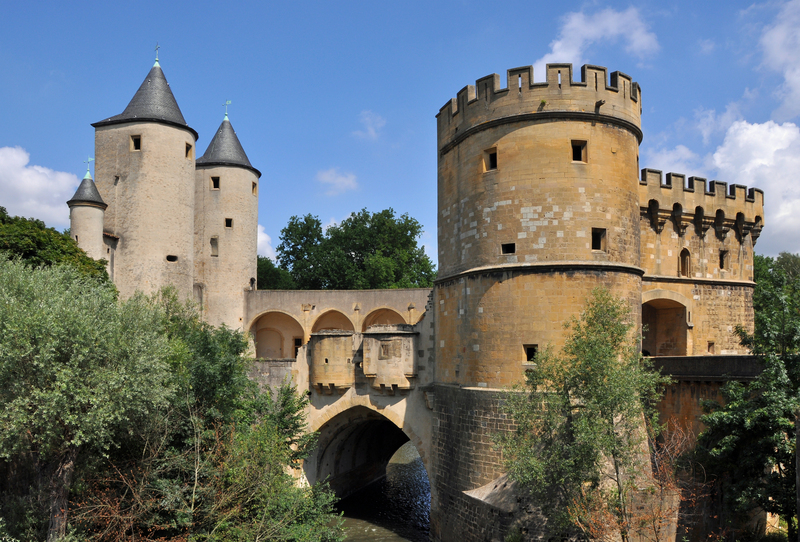 Then we’ll go to Metz, France for a couple of days, with a road trip to Luxembourg City. In World War II, my father fought in the battle of Metz, and we think we’ve figured out approximately where he was wounded (on November 14, 1944). So we’ll investigate and see what we find. 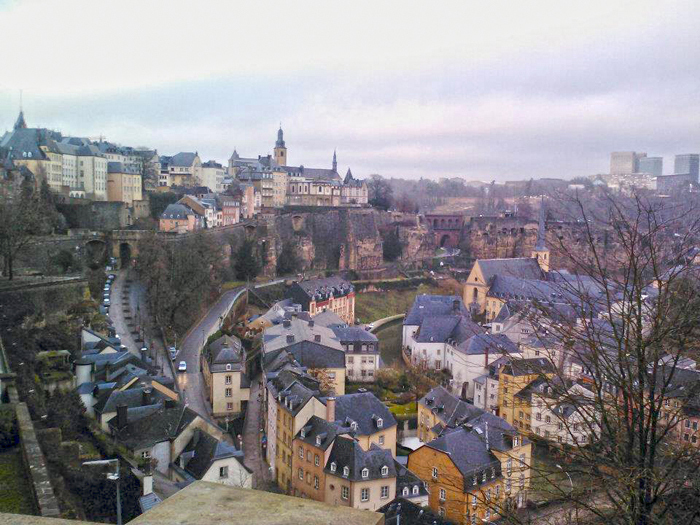 My father spent a weekend in Luxembourg City just before the battle and had an interesting story to tell about that, which I’ll share in an upcoming post. I’ll share my impressions, literary and otherwise, in upcoming posts. 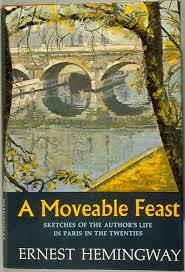 Which books or authors would you recommend to a reader visiting France? Please comment!